The Auberge des Berges welcomes you to the former residence of the Marist Brothers. 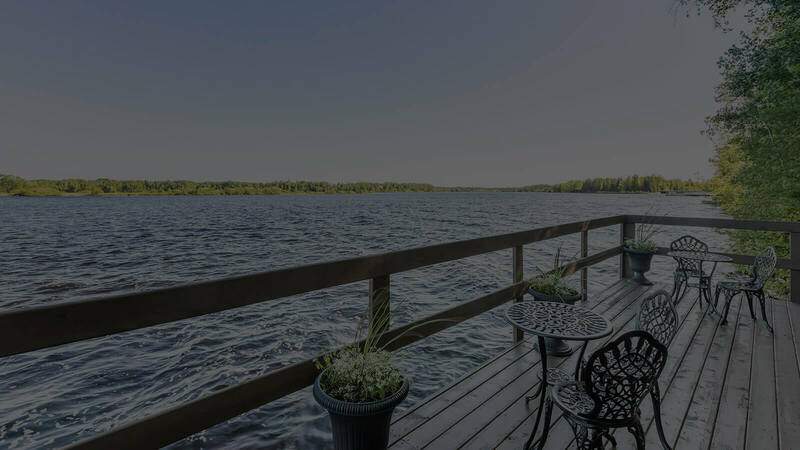 Open since 1994, our family-friendly Inn is located on the beautiful Ashuapmushan River. 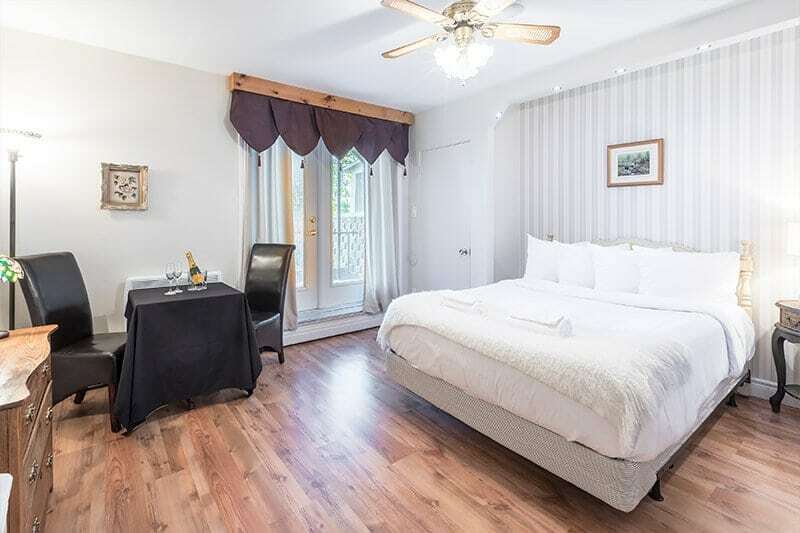 Located in St-Félicien, the Auberge des Berges is distinguished by the quality of its welcome and its personalized service. The natural beauty of our site leads visitors to marvel on our terrace while enjoying the various services offered by the establishment. With 19 rooms with a private bathroom, we are ready to welcome you with your family, your partner or for your next business trip. 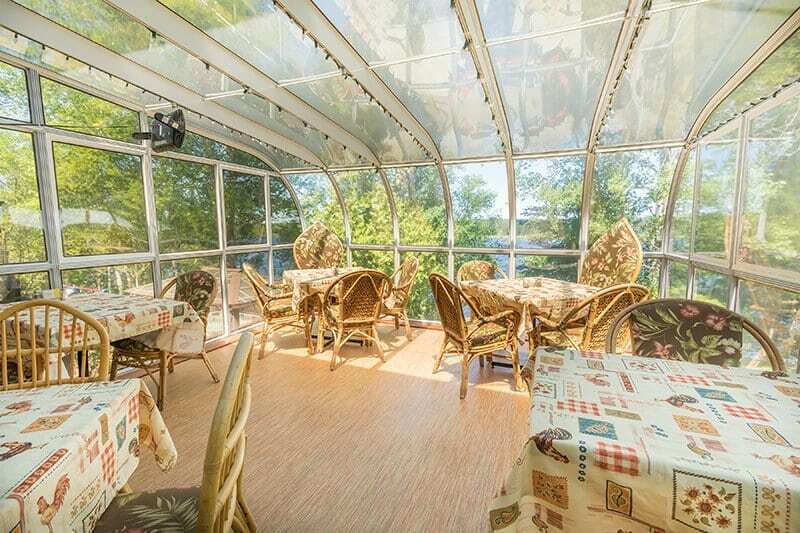 The Auberge is located directly on the Véloroute des Bleuets and the regional snowmobile trail and is only 10 minutes from the Zoo sauvage de St-Félicien. 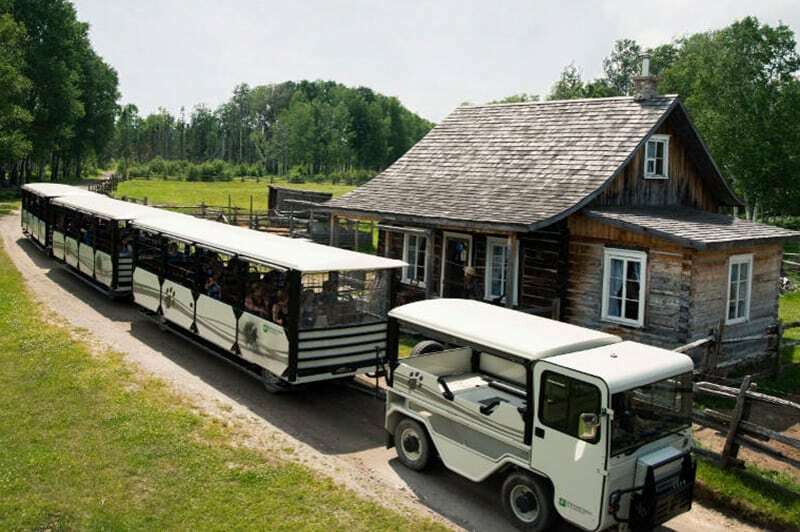 There is no better choice to visit the different attractions of the Saguenay-Lac-Saint-Jean region!